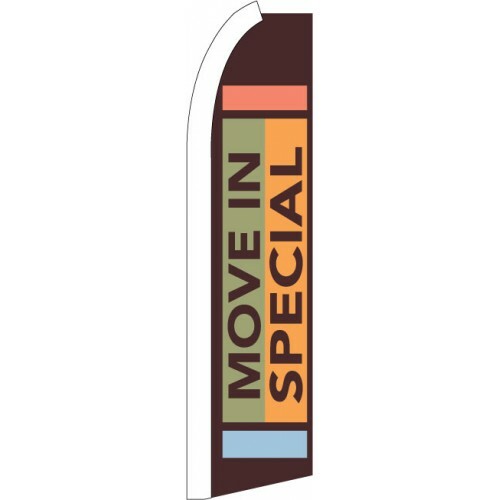 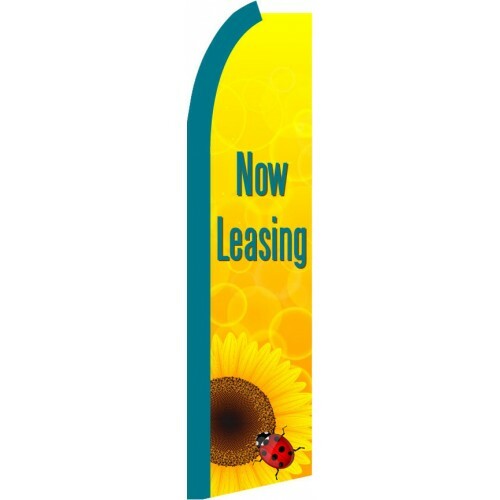 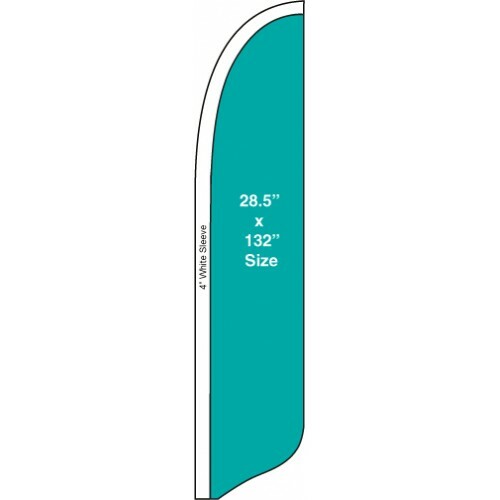 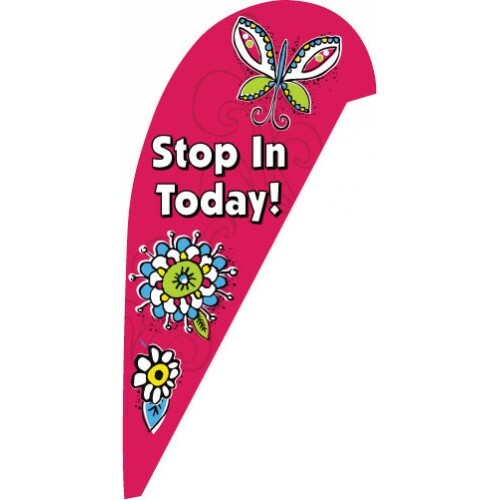 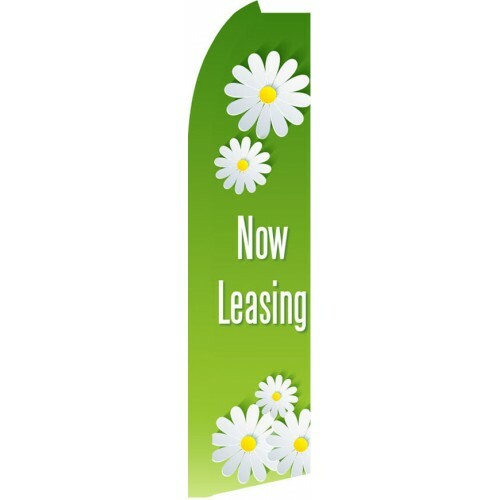 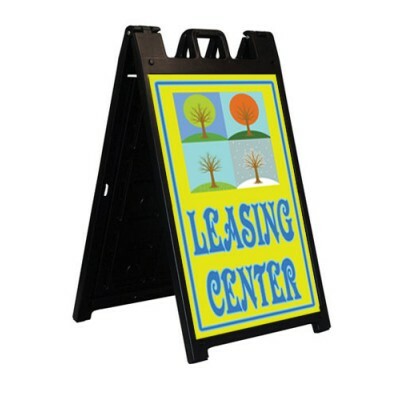 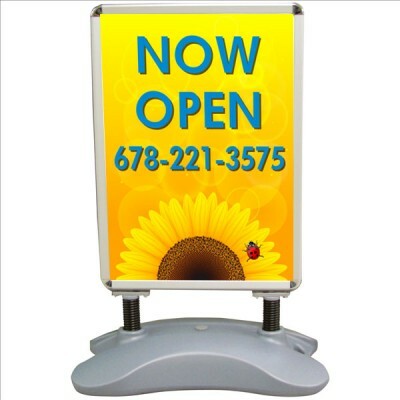 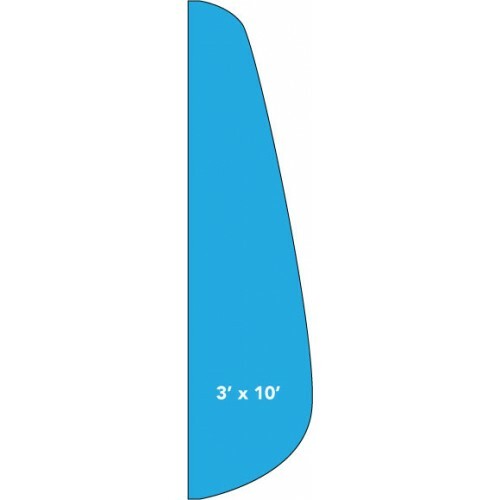 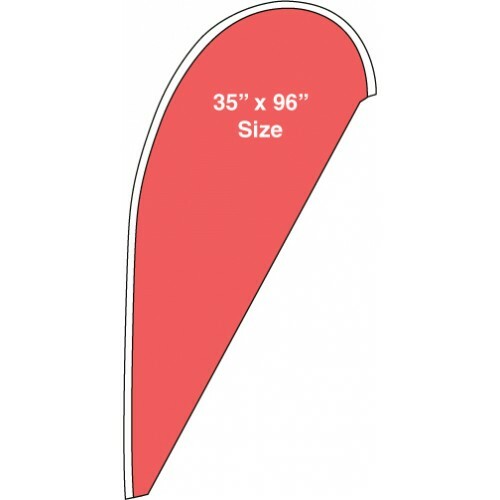 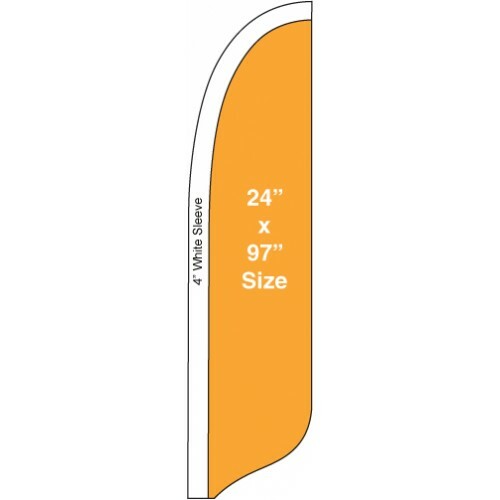 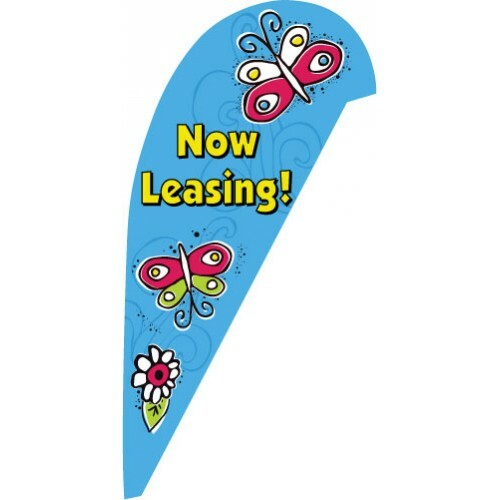 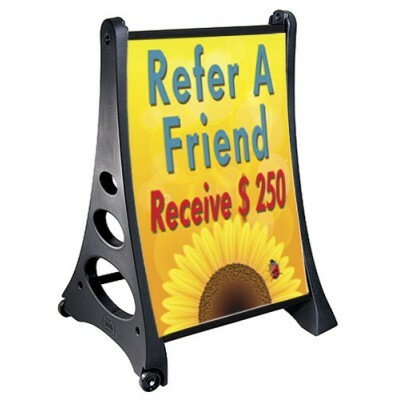 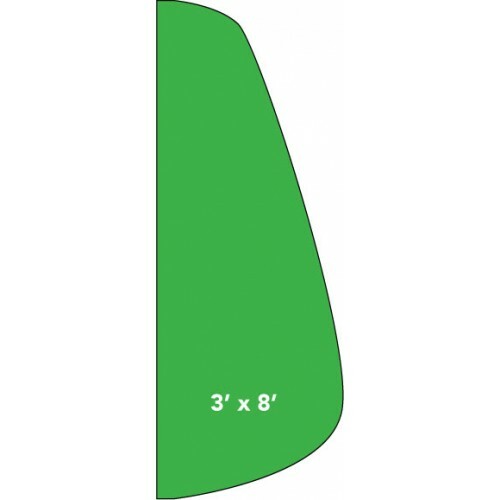 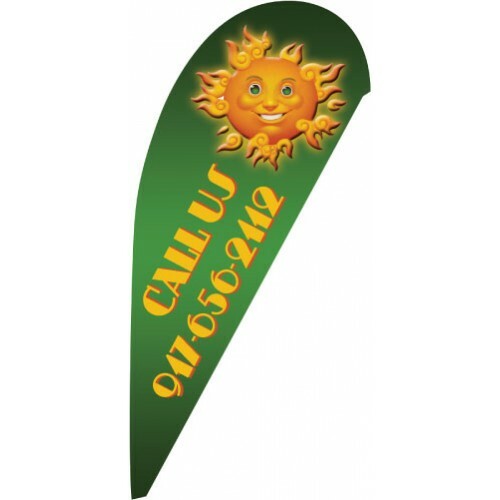 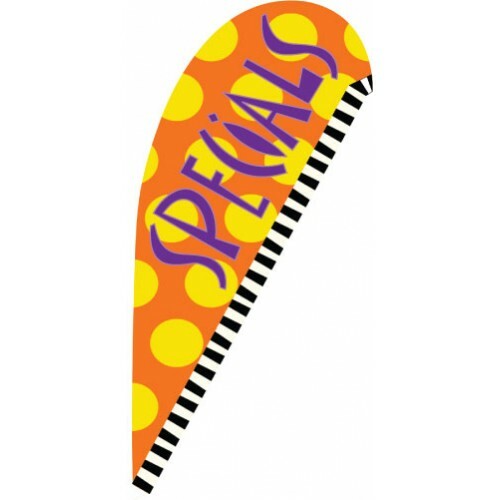 Save money with our affordable Solid Color SunBlade flags. 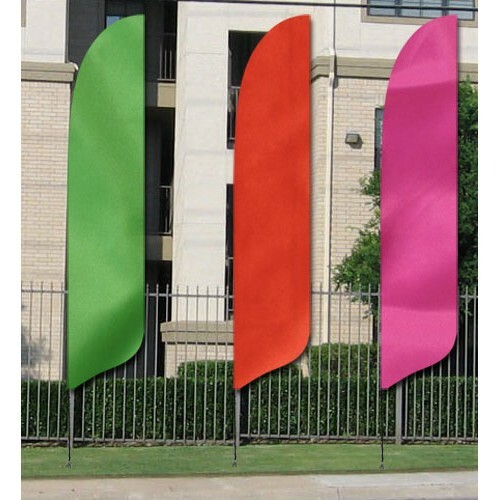 The flag are the same shape and sty.. 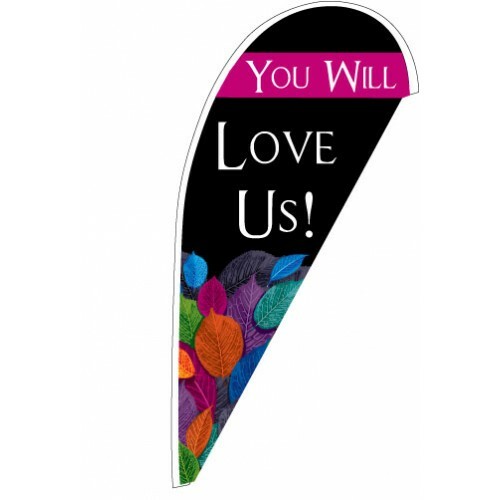 The Designer Tear Drop flags are so beautiful. 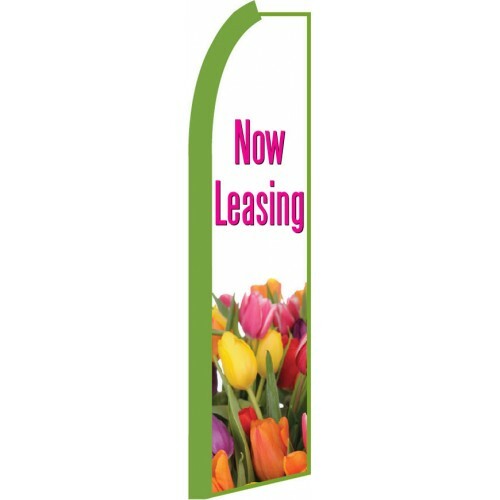 Each flag is 35" x 96" digital print nylon.&nbs.. 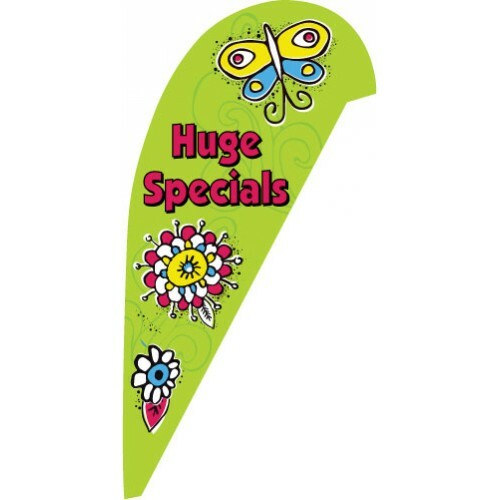 The Neon Leaves Tear Drop flags are so beautiful. 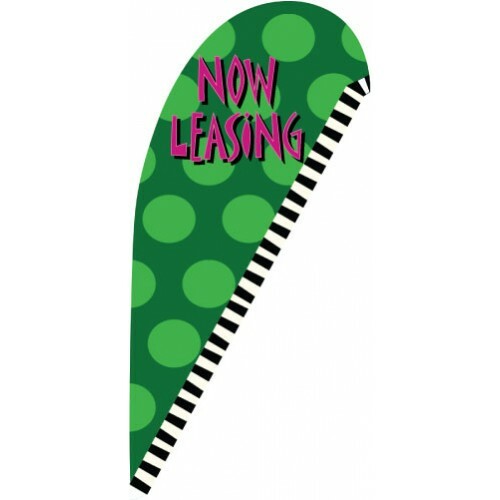 Each flag is 35" x 96" digital print nylon.&..